Instructions for how to protect that beautiful smile during and after treatment. Find any type of information you may be looking for. Go ahead! Try it. For example, you can type in “Invisalign” and our automated search will find the information on our site! 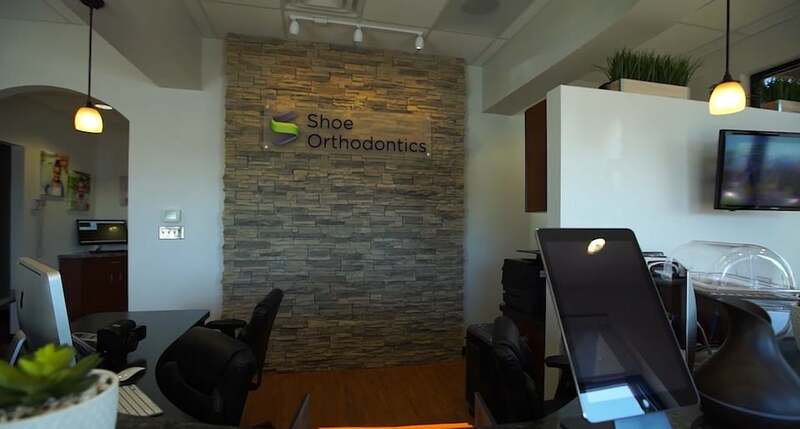 From being able to contact us, to actually paying for braces, our desire is to be open and accessible. There’s absolutely no good reason that orthodontic care shouldn’t be fun. Our team is out to prove it! A treatment page explaining the value of phase 1 and phase 2, invisalign, and retainers for a lifetime! Our Disney values, shoe swag, core vales, and our smiles for lifetime program. We’re dedicated to this community. From our patients to our schools, police and clergy – we’re serious about getting involved.